Today we recognize the anniversary of two pillars of the adrenaline-junkie entertainment industry passing away. On November 30, 2007 we lost OG extreme stuntman Evel Knievel. 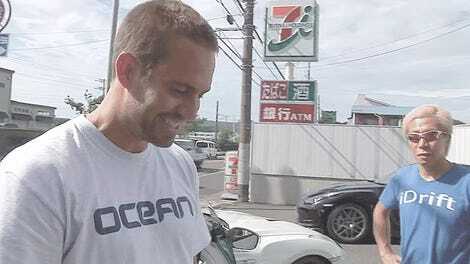 On November 30, 2013 Fast & Furious star Paul Walker was killed. May they both rest in peace. While neither Knievel nor Walker were without their flaws, both men were important to us because they brought their world, our world, of gasoline and chrome and good times, into the mainstream of popular culture. Knievel basically gave birth to the idea of motorized stunts as entertainment with his record-setting motorcycle jumps, and I reckon Walker introduced a whole new generation of people to cars as a characters in a story with the Fast & Furious flicks. 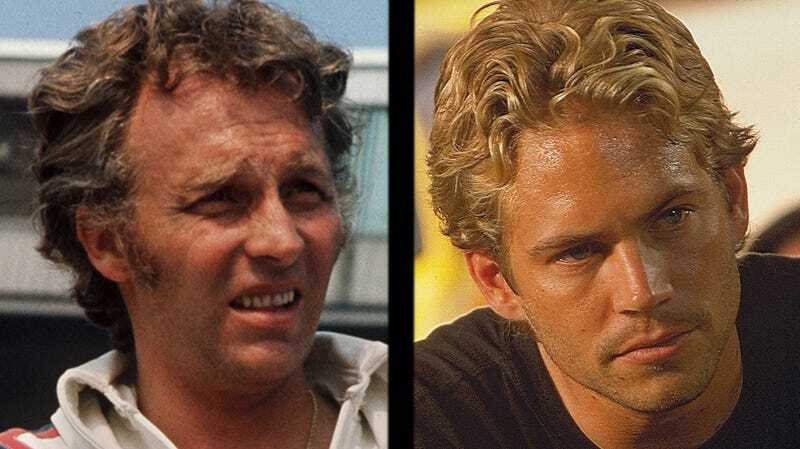 I never met either man but from what I know of Knievel and Walker I don’t think they shared much in the way of personality traits, besides of course an insatiable need for speed. Their deaths occurring on the same month and day six years apart is a pure coincidence. 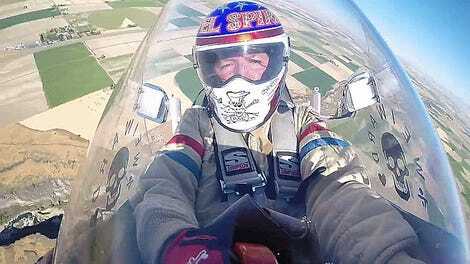 Knievel died at age 69 in Clearwater, Florida after struggling with diabetes and a lung condition called idiopathic pulmonary fibrosis for years, as his New York Times obituary explained. Paul Walker was killed at age 40 in Santa Clarita, California in a crash in a Porsche Carrera GT driven by an associate named Roger Rodas who also died in the incident. You don’t have to be a fan of Knievel or Walker’s work here, but you can’t deny they both did a lot to raise the profile of motorsports and action entertainment. And for that I’m thankful.